The NET RISK WORK project was presented on the international conference “Communicating risks in decision support systems”, organized by SuFORun Project & IUFRO Risk Analysis Unit. 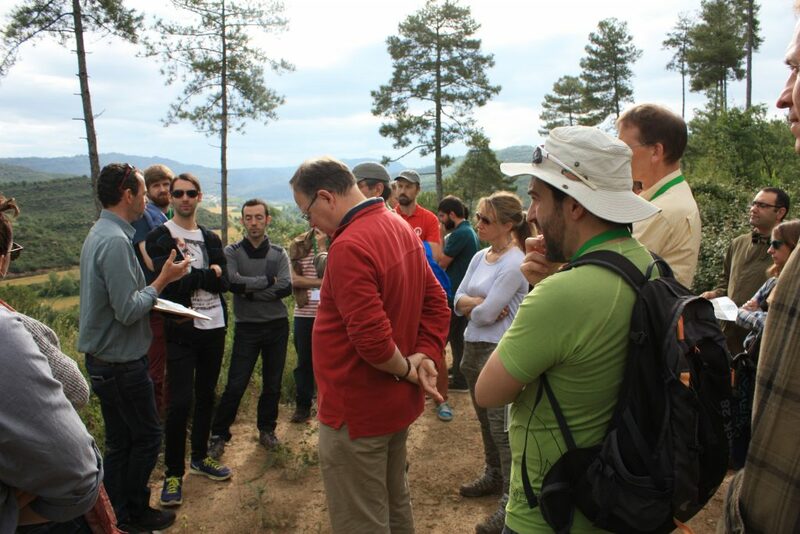 NET RISK WORK team has also organized and guided the fieldtrip focused on the wildfire risk management in Catalonia, from a transverse view “nature – economy – society”, in order to highlight the main operational challenges and strength brithced between cience and practitioners. 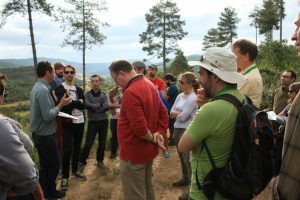 LIFE Montserrat Project, Fire and Rescue Service of Catalonia, European Forest Risk Facility & SURE project, Pau Costa Foundation and NET RISK WORK project team were collaborated. Interesting discussions and feedbacks with participants from several countries and fields of expertise were present in the whole workshop. Making closer science tools and practitioners needs is a challenge itself! .. definitely, good risk understanding helps to make proper questions!